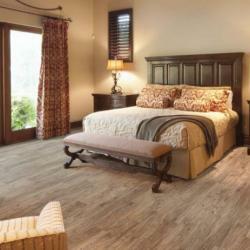 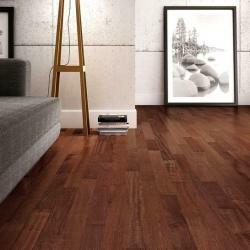 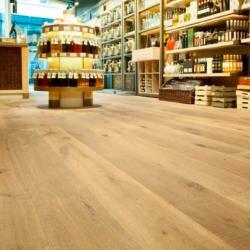 Engineered wood flooring is our bestselling product by far. 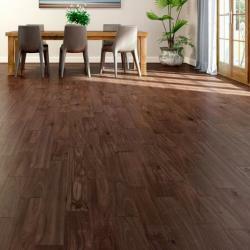 The increasing popularity of real wood floors, advancements in sub-floor materials and underfloor heating in modern homes has led to significant challenges, these can easily be met using one of our engineered real-wood floors. 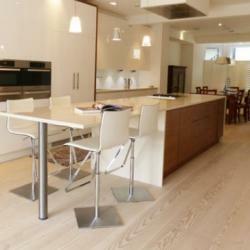 Practicality aside, engineered oak flooring is as popular as it is because quite simply, it looks stunning. 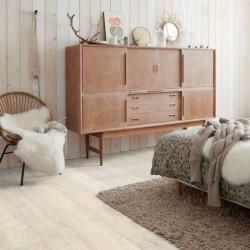 The classic finishes of coffee parquet, whitewashed boards or rustic unsawn English oak are sure to wow everyone. 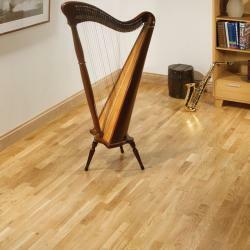 Engineered hardwood floor is the most versatile choice as it responds well to underfloor heating, so it has all the aesthetic benefits of a solid wood floor but it eliminates many of the practical drawbacks posed by solid timber. 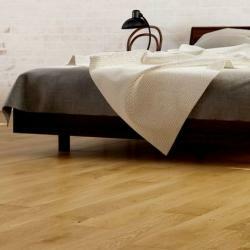 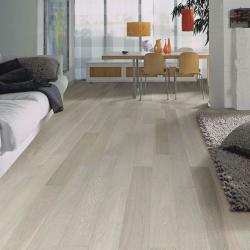 Real wood engineered floors are available from us, right here at very special, online prices with fast, free delivery!